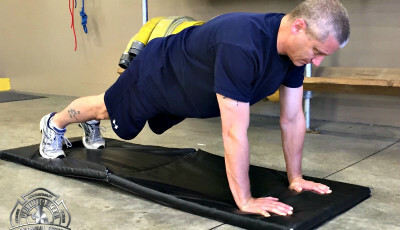 What are the biggest mistakes firefighters make with their health and how can we avoid it? That’s the key thing we want to learn on this episode. 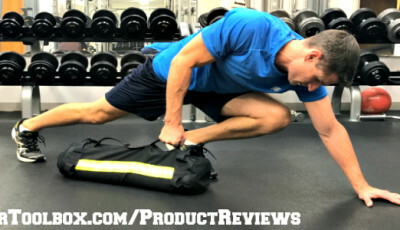 David and Dr Moore discuss the biggest mistakes and how to avoid them. 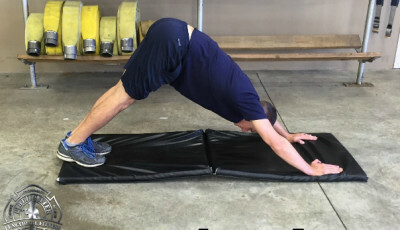 Dr. Karlie Moore shares with us what the 5 biggest mistakes firefighters make in relation to their health and why fighting fires isn’t the only challenge on the job. It is her goal to educate firefighters on how exercise and nutrition affect your health and injury risk. 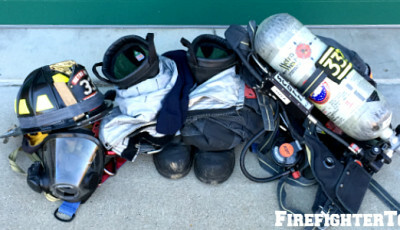 Although Dr. Moore takes a scientific approach to firefighter health, her marriage to a fireman allows her to have a vast understanding of the job that many researchers may not be privy to. 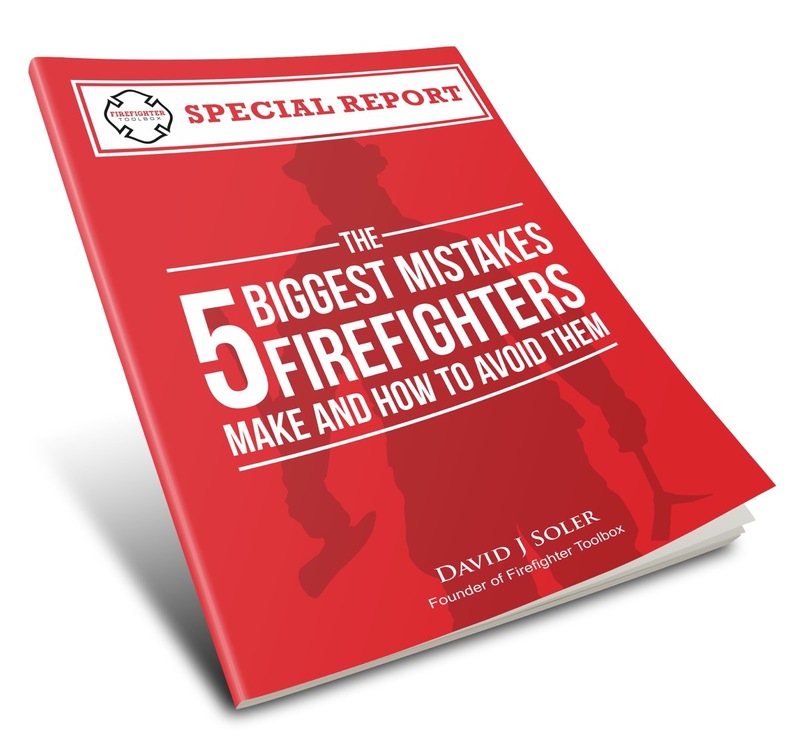 What are the 5 biggest mistakes firefighters make in relation to their health and how can we avoid them? In addition to being a contributor for FirefighterToolbox, Dr. Moore works at her consulting practice and teaches at Oregon State University. Dr. Moore is married (to a firefighter) and resides in Corvallis, Oregon.